One of the hottest new restaurants in our area is located on the Catawba?River between Rock Hill and Fort Mill is the Pump House. 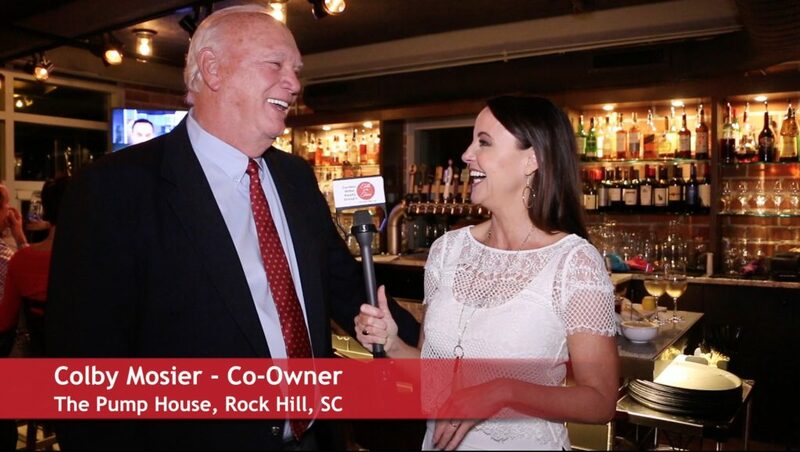 ?Talk of the Town Carolinas visited the Pump House recently to give you the scoop on The Pump House. The restaurant?is a multi-level, riverfront restaurant featuring two bars, including a rooftop bar. It is located in the new Riverwalk development. 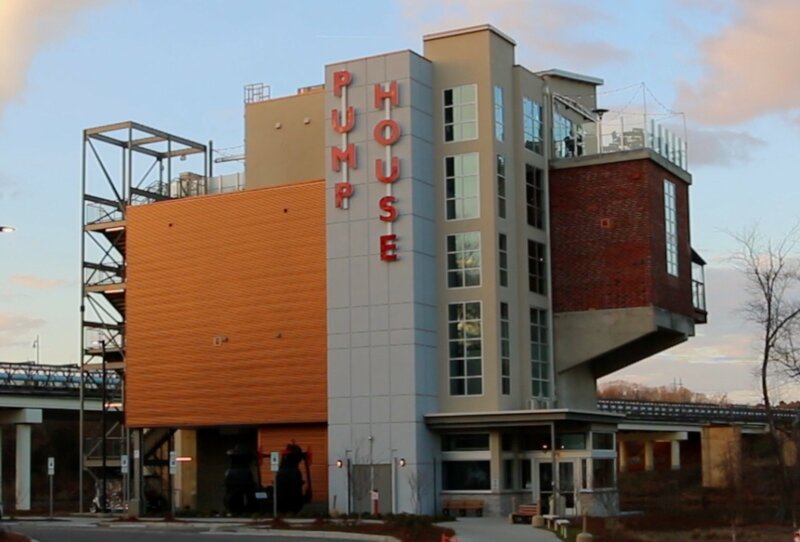 The Pump House is an upscale, gourmet restaurant with a casual but elegant atmosphere. It was at one time an actual pump house which was used by the Celanese acetate plant. Co-owners El Close and Colby Mosier purchased and renovated the old pump house to create a one-of-a-kind restaurant featuring Chef Michael Griswold’s southern-inspired cuisine, a hand-picked wine list, and craft cocktails. Website – rockhillpumphouse.com?located?at?575 Herrons Ferry Road, Rock Hill, SC 29730. The Pump House is offering “restaurant week” specials from January 13 – 29th, 2017 which includes the South Carolina restaurant week and Charlotte restaurant week.